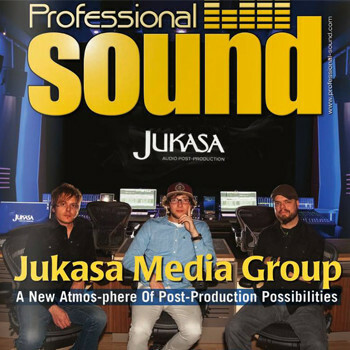 Our own Darren Jeter Magierowski, Alex Di Carlo, and Mark Capoferri are on the cover Professional Sound Magazine! 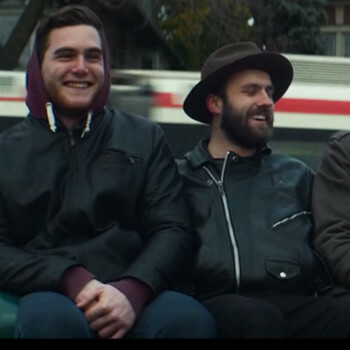 Hailing from Mississauga Ontario, the boys from Aukland have released the first single off their full-length studio album entitled Rookie. 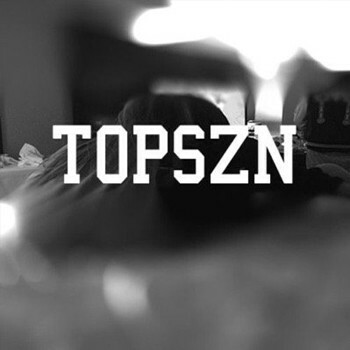 From Hamilton Ontario, OVO Sound's OB OBRIEN reached over 2,000,000 hits for his single Hazleton Trump!